Free Digital Subscription: "Reinforced Plastics"
Is celebrating over 50 years of service to the composites industry worldwide. 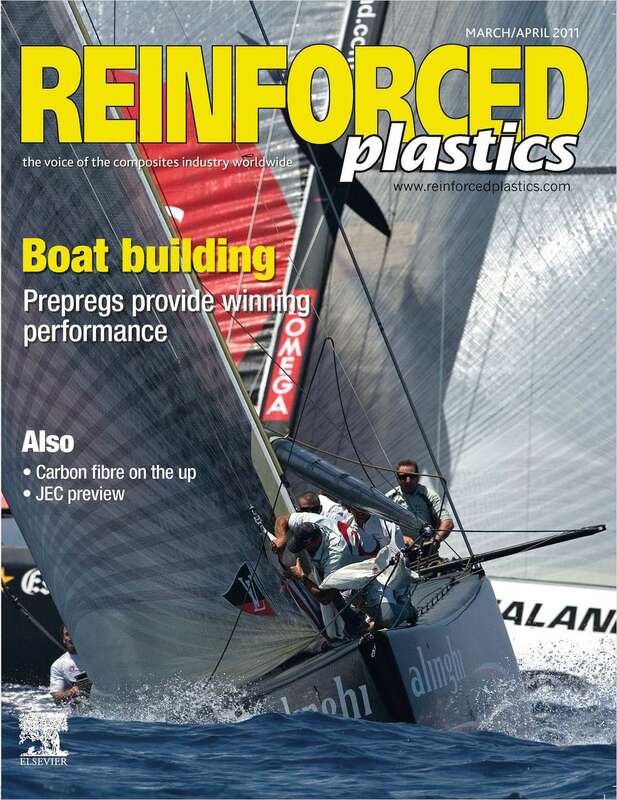 Do you wish to receive a FREE digital subscription to Reinforced Plastics? Which of these activities is your company involved in? Complete and verifiable information is required in order to receive this subscription. • Geographic Eligibility: USA, Canada, Mexico, Select International. • The publisher determines qualification and reserves the right to limit the number of free subscriptions.